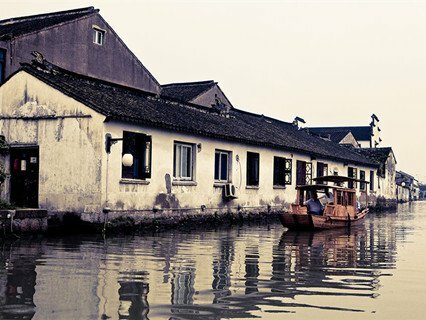 Pick up service by your tour guide and driver at 7:00 am, drive 2 hours to Shanghai, Suzhou. 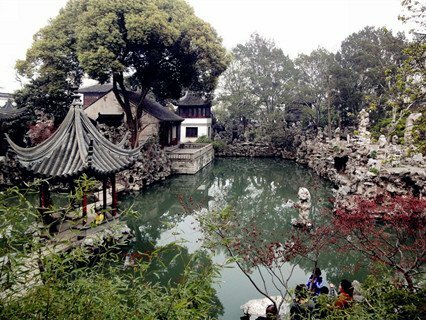 we will have one hour to visit Lion Grove Garden, the best of Suzhou's many famed gardens, which also named Shizilin Si, is famous for its rockery, which is mostly made of limestone taken from Taihu lake. 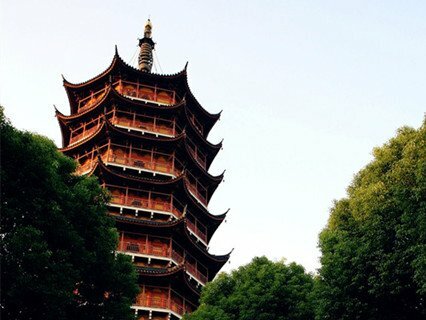 Then go to Chilly high Temple . 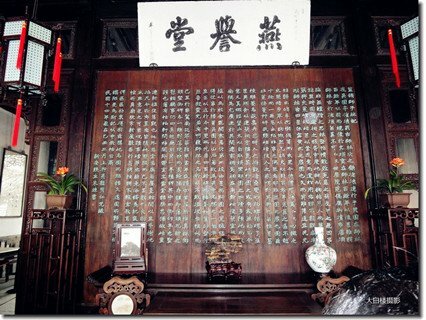 It is famed in East Asia because of the poem "A Night Mooring by Maple Bridge" by Tang Dynasty poet, Zhang Ji. 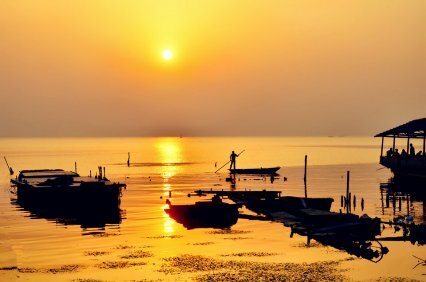 He describes the melancholy scene of himself as a dejected traveler, moored at night at Fengqiao, hearing the bells of Hanshan Temple.Then shop at Suzhou No. 1 Silk Factory(40 minutes). 1: Tips is highly appreciated but not requested. Reply : Thanks for your tour inquiry, would you like to take private or group tour? 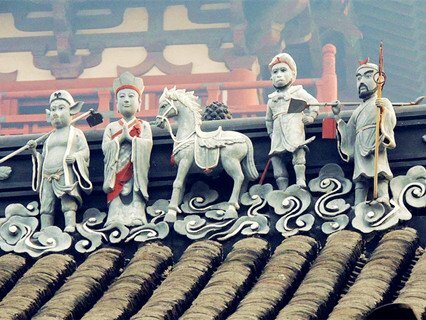 We can arrange group and private tour for Suzhou, but we just can arrange private tour for Hangzhou. Please reply me. thanks. Reply : Thanks for your inquiry, Can you please tell me what’s your hotel? Looking forward to hearing from you!